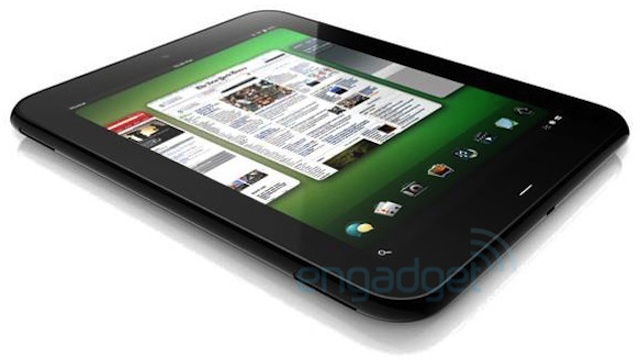 Engadget today reportedly leaked some specs and pictures of HP’s new webOS tablet codenamed Opal. Engadget also released a second model snaps codenamed Topaz. Some specs of Topaz include a front-facing camera and buttonless bezel. It is reported that most models will be out by september. Topaz tablet comes with a 9-inch screen and will have a microUSB outlet, front facing cameras. Speculation is that the HP tablets will have a three-speaker arrangement, with two on the left side and one on the right, for stereo sound in both landscape and portrait mode. The unti might be out in June. Also a 4G LTE Opal for AT&T is in works for next July 2012.